Hey everyone! I’m back with yet another One Piece manga post. In this post, I’ll be discussing the spoilers of One Piece chapter 913. Also, this post is full of spoilers so whoever does not like to read spoilers please stay away from this post. Before I give you all the spoilers of the next chapter let’s look back at what happened in the previous chapter. So, without further delay let us begin. In One Piece chapter 912, we got to see how Portgas D Ace saved a lot of people at Wano and how he met O Tama. We also got to know that Tenguyama Hitetsu is the descendant of Kotetsu who is the maker of the three Kitetsu cursed blades. Hitetsu has the Nidai Kitetsu in his possession which we see Monkey D Luffy taking with him even though Hitetsu warms him that it is a cursed sword. Luffy is on his way to the capital of Wano Country where he intends to take O Tama to a hospital. On the way, he meets up with Roronoa Zoro. The two finally meet after a long wait and while they are smiling and embracing each other, Basil Hawkins appears in front of them and it does appear he wants to fight but I think they’ll just talk. Now, coming to the spoilers of One Piece chapter 913. I think at the start of the chapter we’ll see what Basil Hawkins’ intentions are. 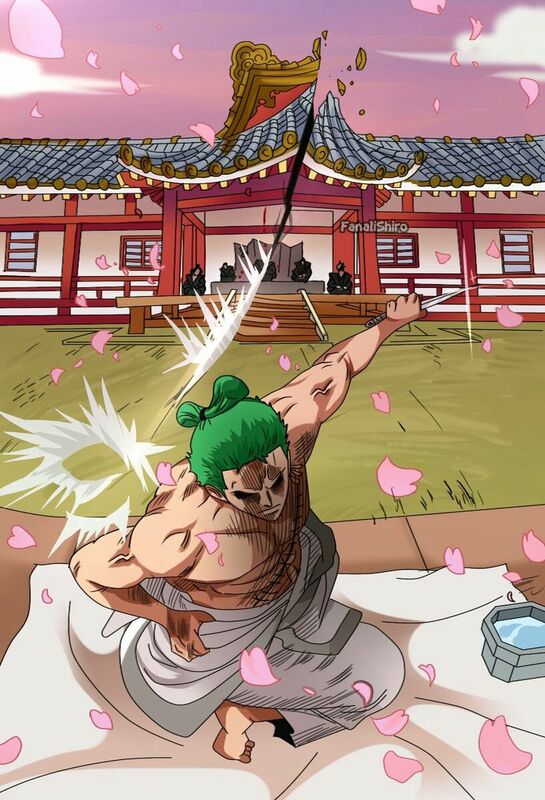 In my opinion, he will not fight Roronoa Zoro and Monkey D Luffy and just talk to them. 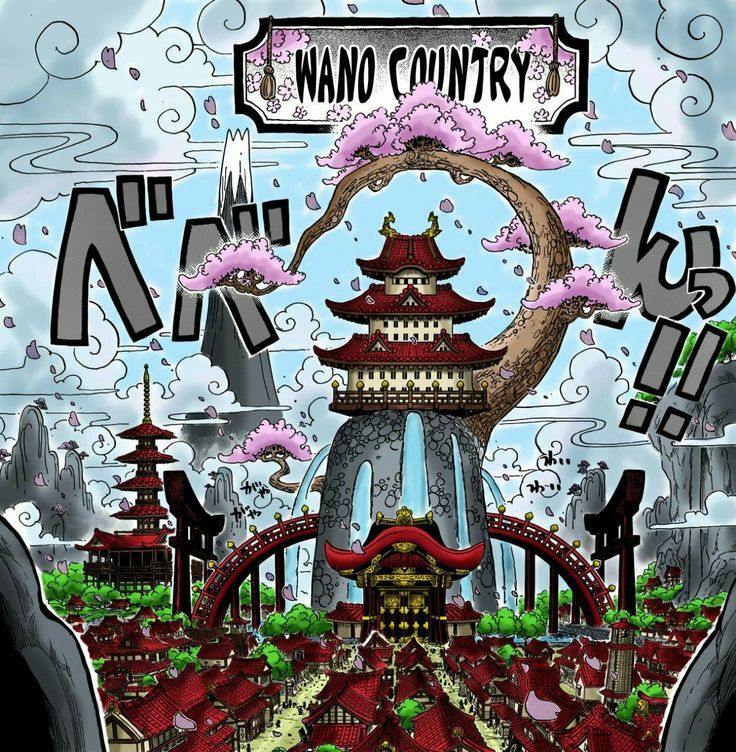 He’ll get to know about their goals and objectives of being at Wano Country. Luffy will let him know without any hesitation whatsoever that he’ll kill his master Kaido. Also, we know that he intends to bring down a Yonko himself and Shanks was his original target but it seems that Hawkins’ plans are ruined and Shanks is no longer his target because of the current situation. So, I think that Basil Hawkins will betray Kaido and make a new alliance with Law and Luffy. And in my opinion, this will be the main focus of One Piece chapter 913. There are some unofficial sites that allow you to read various mangas for free. However, even if you read the scanlation, please support the official release by waiting for the official release, which will help the anime and manga community. The official release date of this chapter is 06 August 2018 but the scans will be available 2-3 days prior to that. That is it from today’s post on One Piece chapter 913. If you do not agree with the points in the post and have some of your own opinions, share them with us in the comments section down below. Keep visiting TheAnimeScrolls for more information about Anime, Manga and movies. Edward Kenway is the writer of “One Piece Chapter 913 Delayed, New Release Date”. Connect with him on Social Media.